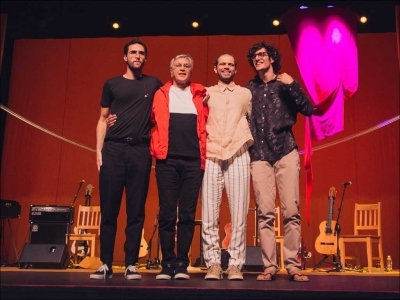 Caetano Veloso and Sons at Symphony Center, United States, Illinois, Chicago, Loop | Connectbrazil.com - Music, Travel, Friends and Fun! April 1, 2019 at 11:00 am CT This show has been cancelled and will not be rescheduled due to the ongoing strike by CSO musicians. 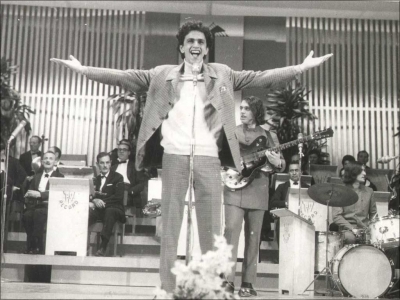 Brazilian music icon Caetano Veloso returns to Symphony Center with his sons. Pleae contact CSO for refunds. 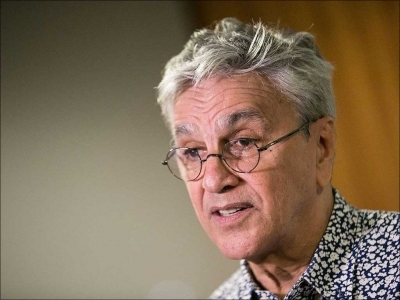 ~ ~ ~ One of Brazil’s most iconic musicians and two-time Grammy® Award winner Caetano Veloso returns to Symphony Center with his three sons for a concert in celebration of their new album, Ofertório. 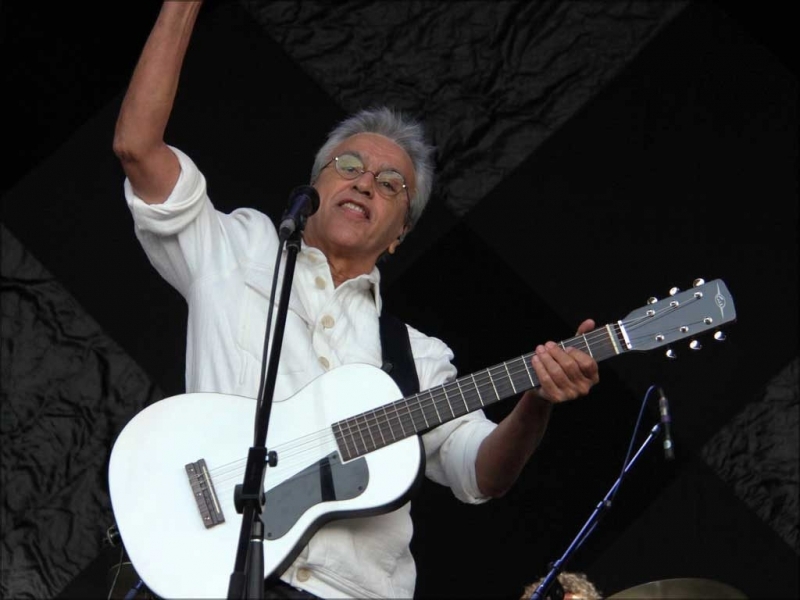 With their sublimely blended vocals and charming instrumental talent, Veloso and his sons’ warm, collective spirit bridges traditional Brazilian music with international pop, rock and folk influences.